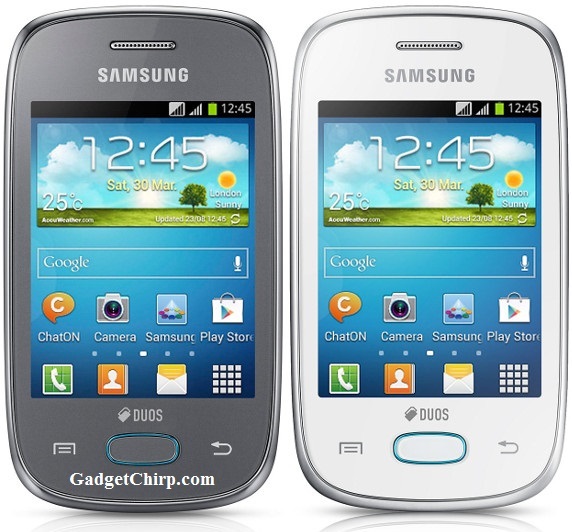 Samsung Galaxy Pocket Neo is a dual-SIM phone and comes under the DUOS series of Samsung smartphones. The full specs and features of Samsung Galaxy Pocket Neo is given below. Have a look on them.